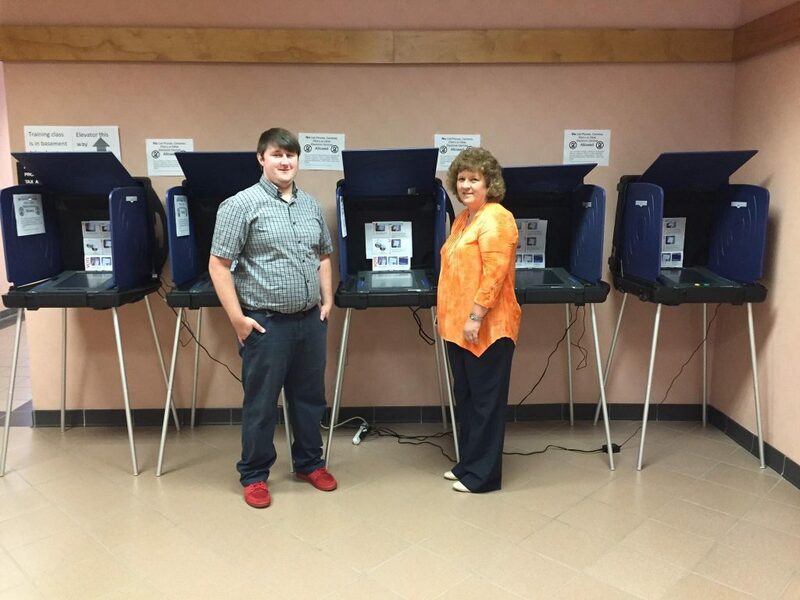 Absentee voting for the June 14th Pickens County Republican Primary is well underway. Please remember that we do not register to vote by political party in South Carolina, the primary is open to all registered voters of Pickens County. So far, 352 voters have voted in the office and we have mailed 290 ballots. In-person absentee voting is available in our office on our voting machines during normal business hours (M-F 8-5) for the June 14th Pickens County Republican Primary. We will also be open from 9am to 1pm this Saturday, June 11, 2016 for absentee voting as mandated by the SC State Elections Commission. The in-person absentee voting precinct closes at 5pm on Monday, June 13, 2016. The last day we can mail a ballot is Friday, June 10, 2016. A signed application must be submitted to our office before a ballot can be mailed. All absentee by mail ballots must be returned to our office no later than 7pm on June 14, 2016.